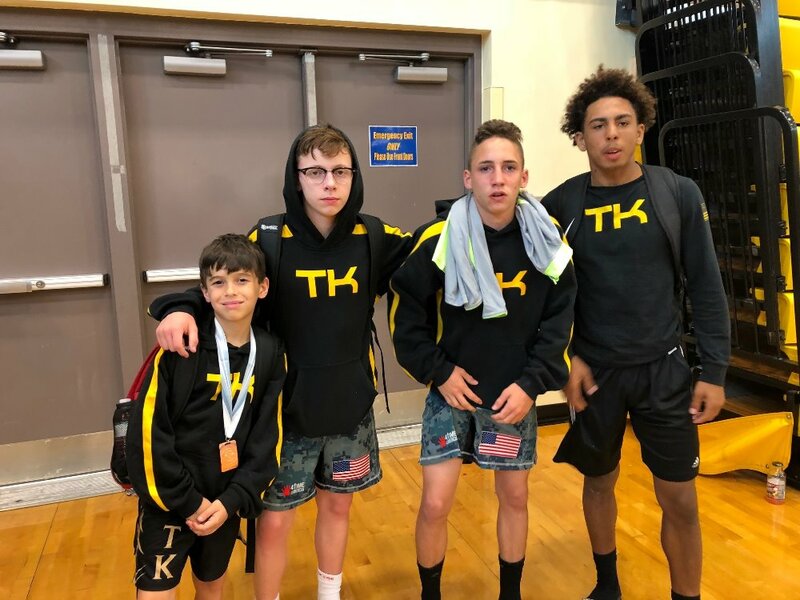 The mission of KOMBAT Wrestling Foundation (KWF) is to provide the youth of central Florida and its surrounding areas with opportunities to develop citizenship, discipline, teamwork, and physical well-being through wrestling, fitness, and nutrition. KWF provides the environment where area youth may become strong, healthy, well adjusted members of the community. Our goal is the all-round development of young people, Wrestling just happens to be the vehicle used to develop life skills that extend beyond the sport. The founders realized expense of practice, coaches, fitness training, nutrition, travel, and tournament fees is substantial where several households can't afford it. In order to offset the cost Kombat Wrestling Foundation offers Kombat Scholarships. 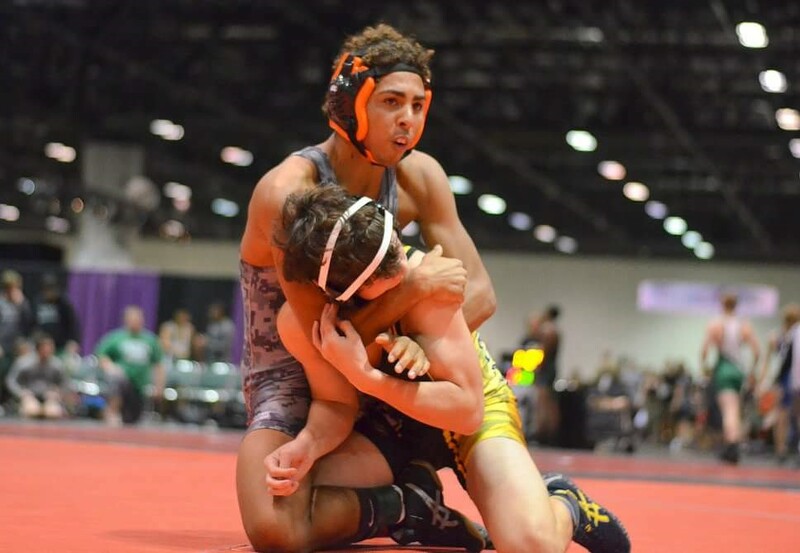 Simply put scholarships were created to kombat the financial issue preventing our area youth from reaching their true potential through wrestling. Your donation will be used to create scholarships for youths giving them access to *Kombat Fitness' Mat time, team practice, fitness classes, nutrition, and personalized coaching. 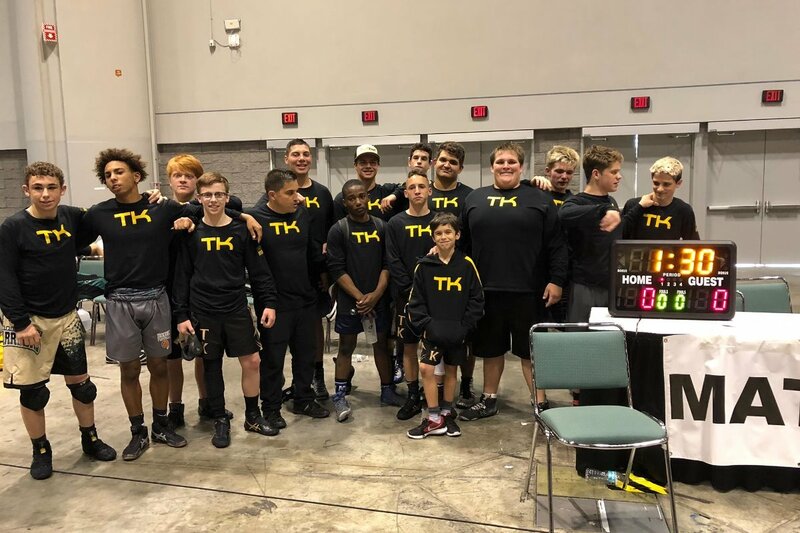 Along with all the expenses of entering tournaments- travel and accommodations, entry fees, coaches, and the TK wrestler gear package (singlet, shirt, and shorts). Scholarships will include selective entry to one clinic per year provided by area top MMA and Wrestling athletes. *Kombat Fitness (KF) is opening a brand new state of the art 3000 sq ft facility. KF is the home of MAT TIME offering open mat times 7 days a week for all wrestlers to come and practice. In addition KF will have personal training, agility and strength training, conditioning class such as "BootCamp Ready" (geared to help anyone achieve their top physcial condition), as well as various programs. KF is excited to open its facility to KWF allowing such programs to reach all youths including specific offerings for special needs. Focus groups for teens facing certain challenges will also be provided. The founders are veterans of the United States Marine Corps, local business owners, and former wrestlers. 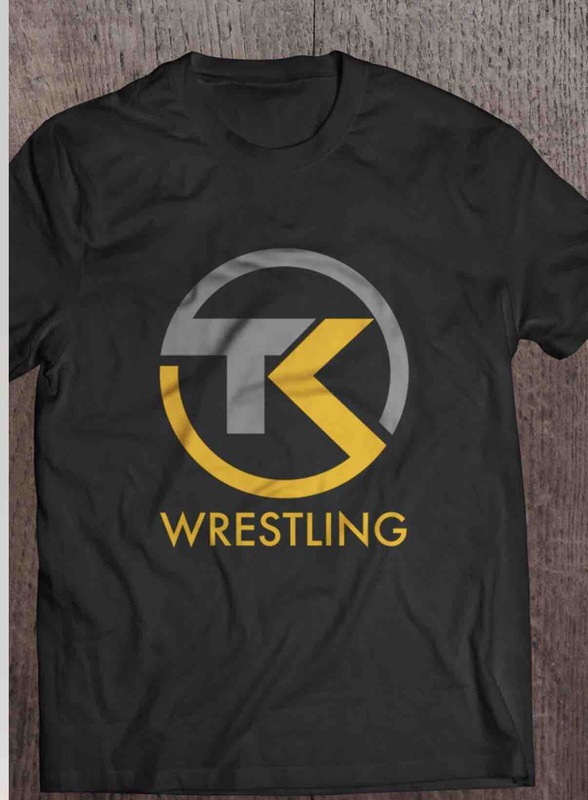 All donations over $40.00 will receive a TK wrestling shirt. Congratulations to our newest member of the scholarship program. 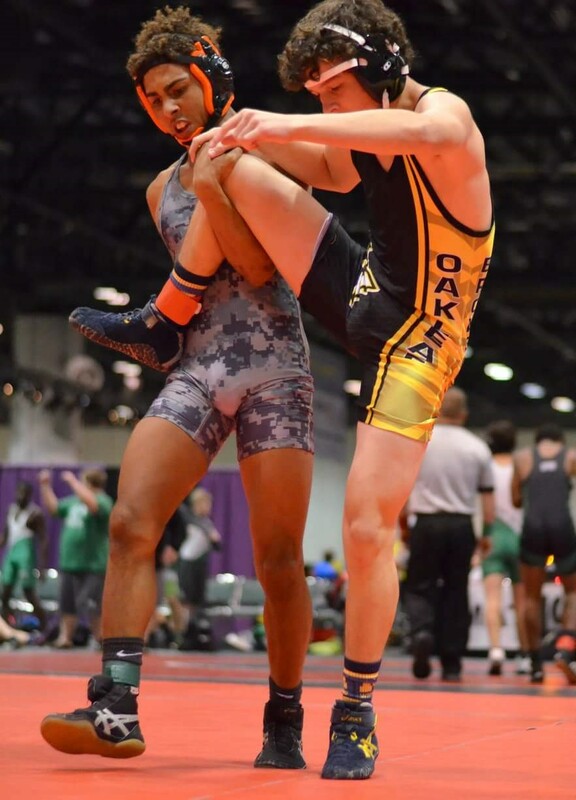 Lucas is an incredible driven young man on and off the mat. We are proud to have him part of the Kombat Wrestling family.